For The First Time, U.S. Census To Collect Responses In Arabic Among 13 Languages Households can respond to the 2020 census in more than double the number of languages supported in 2010. But some Arab-American community leaders are worried many Arabic speakers won't participate. For the 2020 head count, that office has focused on non-English languages spoken in around 60,000 or more households with limited English skills. Paper forms will be available in English and in Spanish, while the bureau collects responses in the other 11 languages online and by phone. Video and printed guides will also be available in 59 non-English languages, and there will be a video in American Sign Language, plus a printed guide in braille. 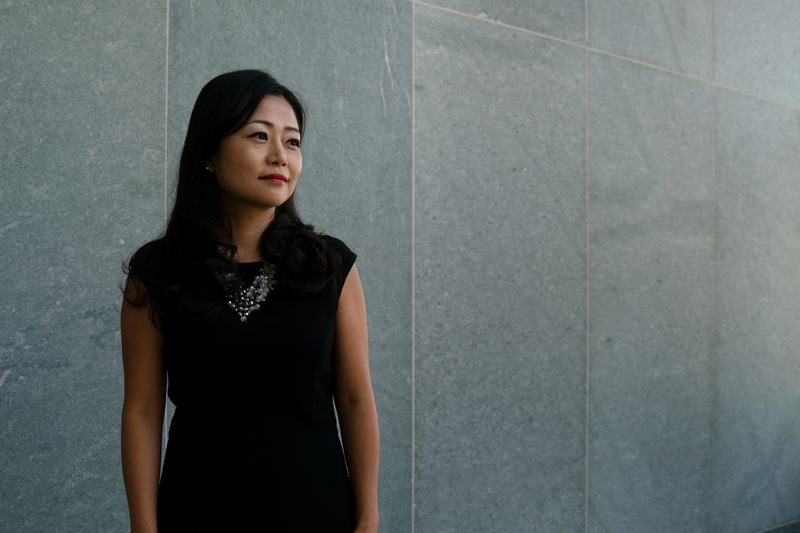 Jennifer Kim, an assistant division chief at the Census Bureau, oversees the agency's office for translating census forms.